Our large, purpose-built Lounge Bar offers a relaxed environment for you to relax after your activity or to meet up and socialise with friends for a drink. It is open to all who use the Centre and all members will receive a 10% discount on refreshments. Be it a landmark birthday, wedding reception, children’s birthday party or a simple get-together with friends or family; you don’t need a reason to celebrate your special day with us at the KRSC. With a beautifully-redecorated and refurbished full bar and a large dance floor, our function room is the perfect place to dance the night away. We will be on hand to guide and help you from your initial enquiry, right through to announcing the speeches, bringing in the birthday cake or introducing the bride and groom’s first dance! 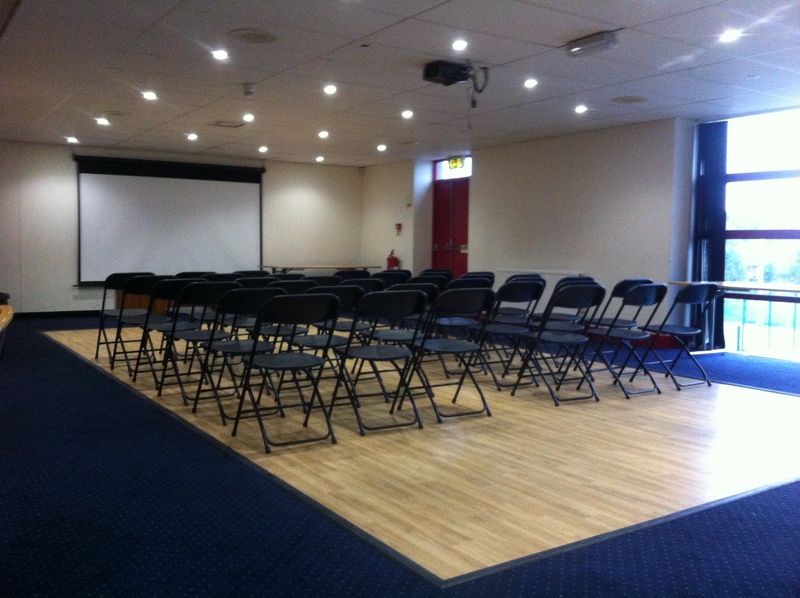 We are happy to cater for up to 120 guests so just pop in and take a look! We will be happy to show you round and make that special celebration happen. 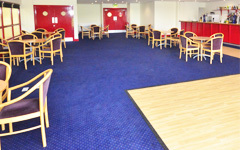 We have 2 payment options, based around Function Room Hire or Bar Spend. Please call us on 01634 818422 to discuss. 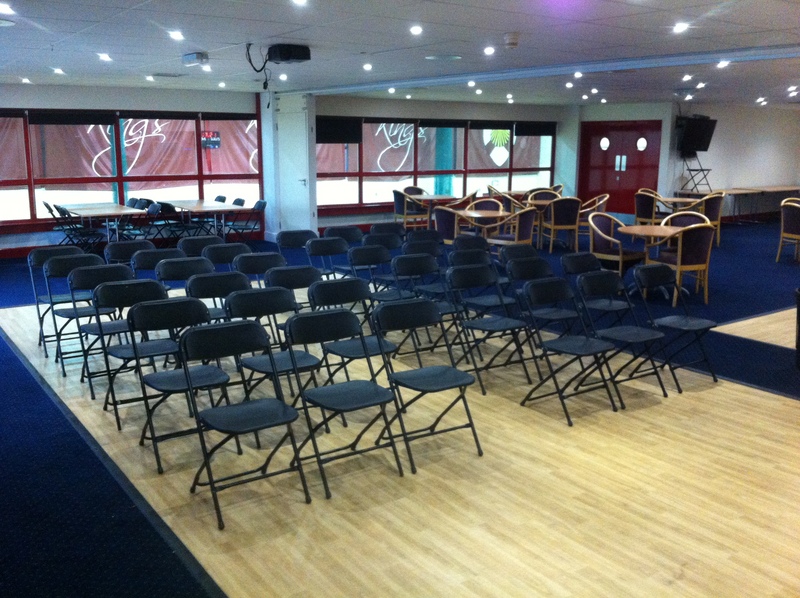 If you are planning anything from an informal meeting to a full training day, we can accommodate you at KRSC. 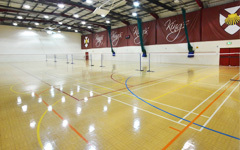 Our Meeting and Events Room overlooks both the Sports Hall and Outdoor Tennis Courts. It is a light, bright room and can be divided to give you the flexibility you require. The Lounge Bar can be used as a separate break out area to give your delegates a place to work in smaller groups or to relax and discuss the day over a hot beverage or a refreshing drink. 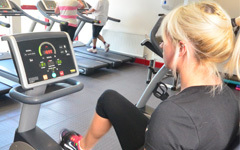 Why not kick-start your day with a team session in the gym or finish the working day by choosing one or more of the many sports available? The KRSC is just minutes from both the M2 and M20 and we have ample free parking available on site.